30 | May | 2012 | Based on truth (and lies). Two in the Wave is the story of a friendship. 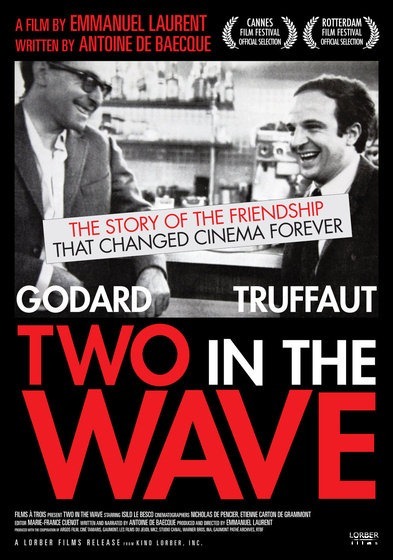 Jean-Luc Godard was born in 1930; Francois Truffaut two years later. Love of movies brings them together. They write in the same magazines, Cahiers du Cinema and Arts. When the younger of the two becomes a filmmaker with “The 400 Blows”, which triumphs in Cannes in 1959, he helps his older friend shift to directing, offering him a screenplay which already has a title, A bout de souffle, or Breathless. Through the 1960s the two loyally support each other. History and politics separate them in 1968, when Godard plunges into radical politics but Truffaut continues his career as before. Between the two of them, the actor Jean-Pierre Leaud is torn like a child caught between two separated and warring parents. Their friendship and their break-up embody the story of French cinema. While studying at Long Beach state in the 60s, Steven Spielberg was introduced to aspiring producer Dennis Hoffman who provided the young filmmaker with a budget of $15,000 to produce a screenplay Spielberg had written entitled Amblin’. 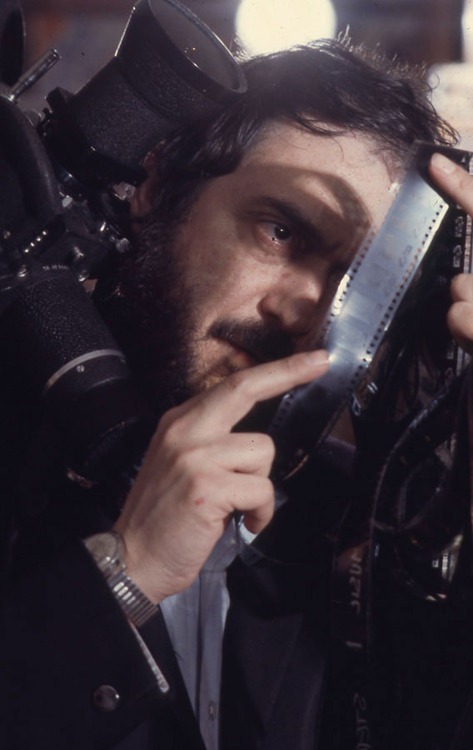 The resulting twenty-six minute short received a theatrical release in 1969 alongside Otto Preminger’s Skidoo (1968) and would prove to be his breakthrough, with Spielberg becoming the youngest director to be offered to a long-term deal with a major studio when Universal executive Sid Sheinberg signed him to a seven-year deal. Dialogue-free for its duration and set during the hippy movement of the 1960s, Amblin’ is a romance about a couple of young travellers who meet up and decide to accompany one another on a journey to the Pacific coast. Amblin’ demonstrates Spielberg’s emerging talents as a visual storyteller and features impressive cinematography from Allen Daviau, who would later collaborate with the director on feature projects including E.T. – The Extra-Terrestrial (1982), The Colour Purple (1985) and Empire of the Sun (1987). 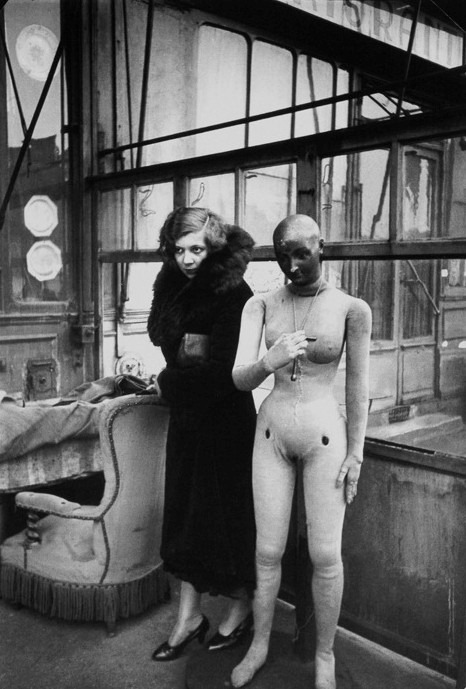 Masterpieces are born of the artist’s struggle to express his ethical ideals. Indeed, his concepts and his sensibilities are informed by those ideals. If he loves life, has an overwhelming need to know it, change it, try to make it better—in short, if he aims to cooperate in enhancing the value of life, then there is no danger in the fact that the picture of reality will have passed through a filter of his subjective concepts, through his states of mind. For his work will always be a spiritual endeavor which aspires to make man more perfect: an image of the world that captivates us by its harmony of feeling and thought, its nobility and restraint.